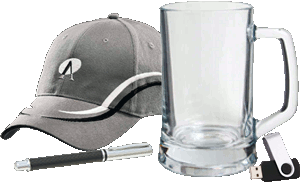 There are 32 listings available, you are viewing 1—30. P.U. 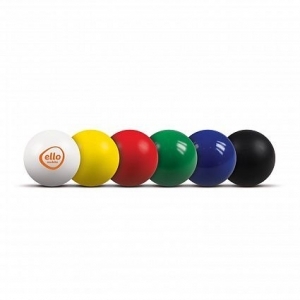 stress ball with multi colour printing available. 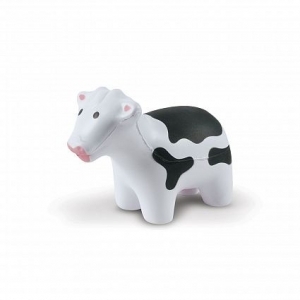 Cow shaped anti stress toy made from P.U. 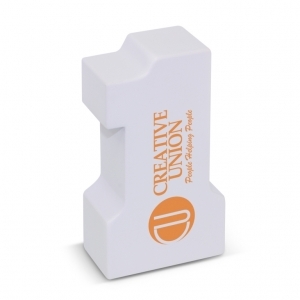 Hammer shaped anti stress toy made from P.U. 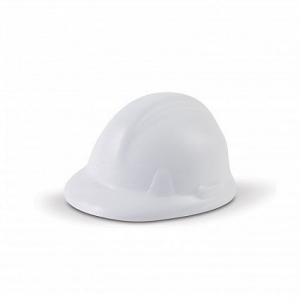 Hard hat shaped anti stress toy made from P.U. 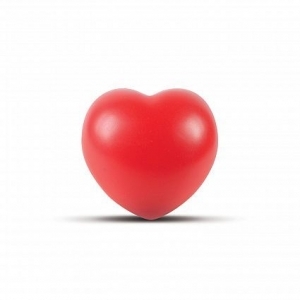 Heart shaped anti stress toy made from P.U. 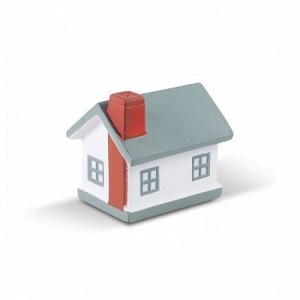 House shaped anti stress toy made from P.U. 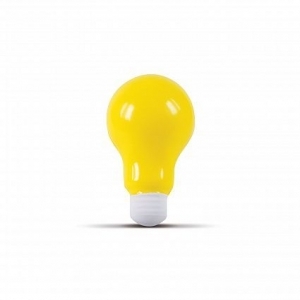 Light bulb shaped anti stress toy made from P.U. 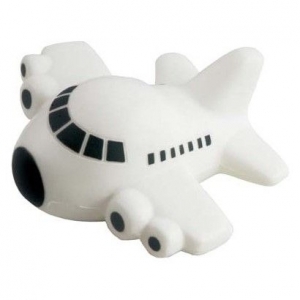 Plane shaped anti stress toy made from P.U. 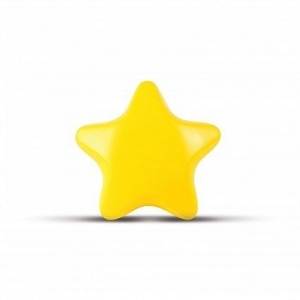 Star shaped anti stress toy made from P.U. 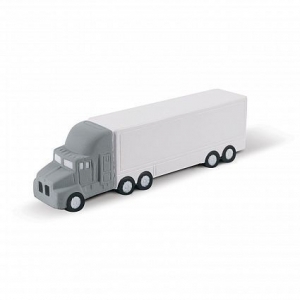 Truck shaped anti stress toy made from P.U. 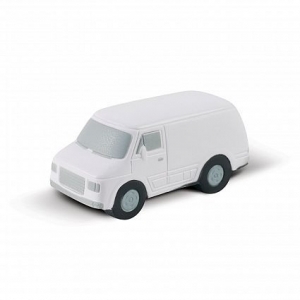 Van shaped anti stress toy made from P.U. 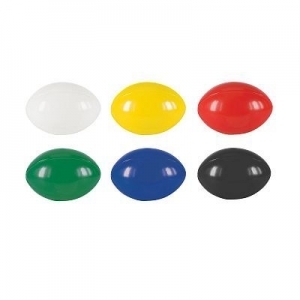 70mm diameter gloss stress squeezy. 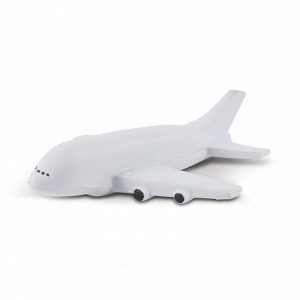 Stress squeezie in the shape of a plane. P.U. 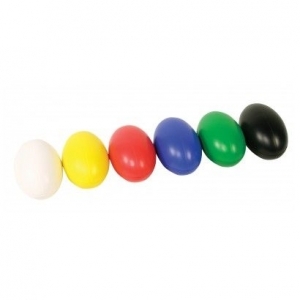 Rugby ball shaped stress ball with a high gloss finish. 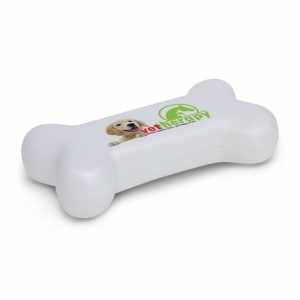 Bone shaped stress relieving toy. 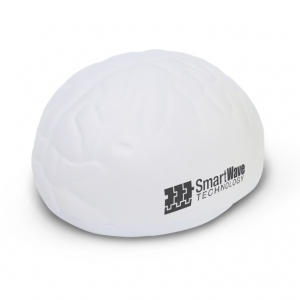 Brain shaped stress relieving toy. 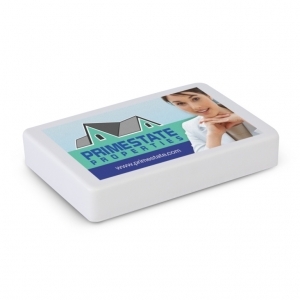 Business card shaped stress relieving toy. 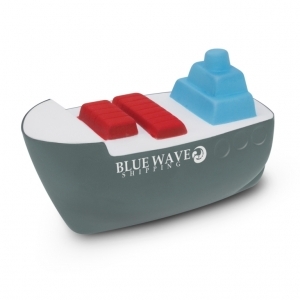 Cargo ship shaped stress relieving toy. 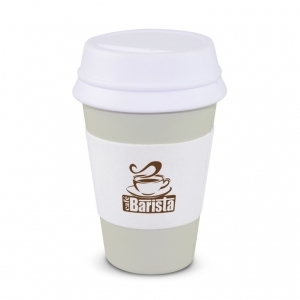 Coffee Cup shaped stress relieving toy. 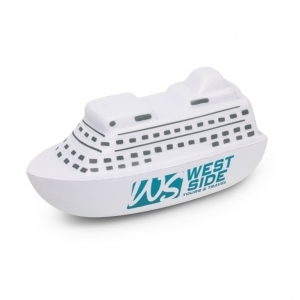 Cruise ship shaped stress relieving toy. 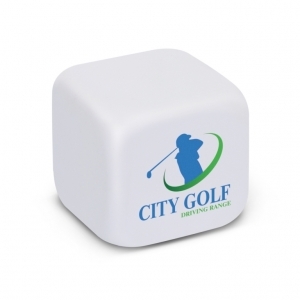 Cube shaped stress relieving toy. 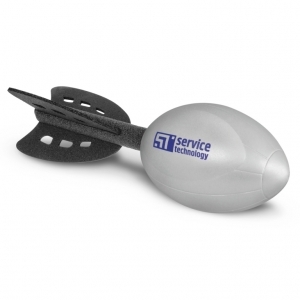 Aerodynamic dart shaped stress relieving toy made from soft polyurethane. 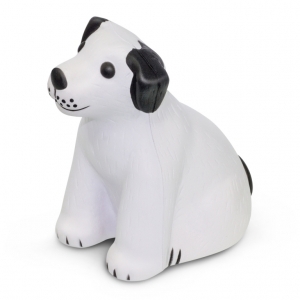 Dog shaped stress relieving toy. 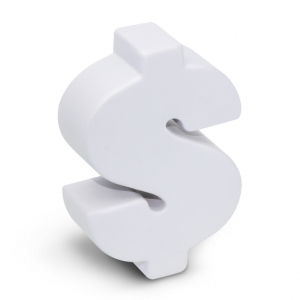 Dollar shaped stress relieving toy. 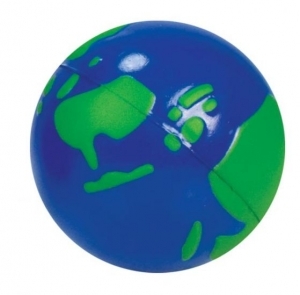 Globe shaped stress relieving toy. 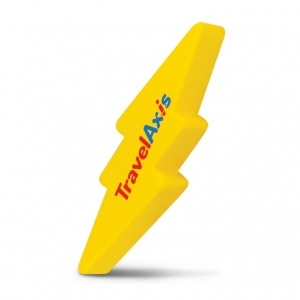 Lightning bolt shaped stress relieving toy. 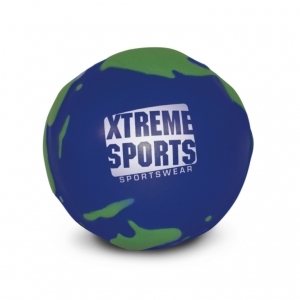 Number 1 shaped stress relieving toy. 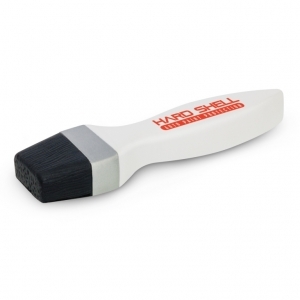 Paint brush shaped stress relieving toy. Sheep shaped stress relieving toy.